We deliver amazing websites that look great across all devices. Liquid Web Hosting Solutions is the official hosting company for Custom Fit Marketing. We can’t say enough about their custom servers, and the terrific customer service. Don’t hesitate for a moment, find out why they are the best. There are thousands of themes out there, and most don’t know where to start, much less who to trust. Take it from our trials and errors, Elegant Themes is on our top vendor list. 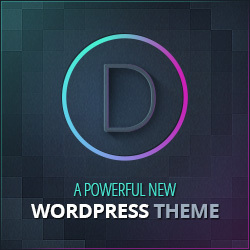 This web site is using the Divi theme. Get started today. Mail service you say? well, there are many of those too. We highly recommend the MailChimp email service. Join more than 9 million people who use MailChimp to design and send 600 million emails every day around the world. Get started today. when i first started out, there were very few readily available resources that I could just access while building the business. Well today, Custom Fit Marketing is committed to providing relevant, useful tools for local business owners. Find out More.